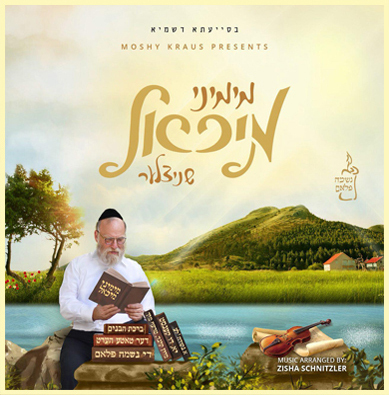 It was a few days after Succos last year, and beloved chasunah performer Michoel Schnitzler was tuning up for the spate of post-Yom Tov weddings. Except that he hadn’t been feeling well, and his usual energy and exuberance just wasn’t there. “I hadn’t been feeling good for the past few months, and then, over Yom Tov, things began deteriorating fast: I couldn’t walk properly, I couldn’t speak, and I couldn’t eat. Michoel You Are Amazing! spreading positivity! and great Music!